The North East Wales Metro Project is delivering ‘exciting’ improvements to Flintshire’s travel network, it has been claimed. 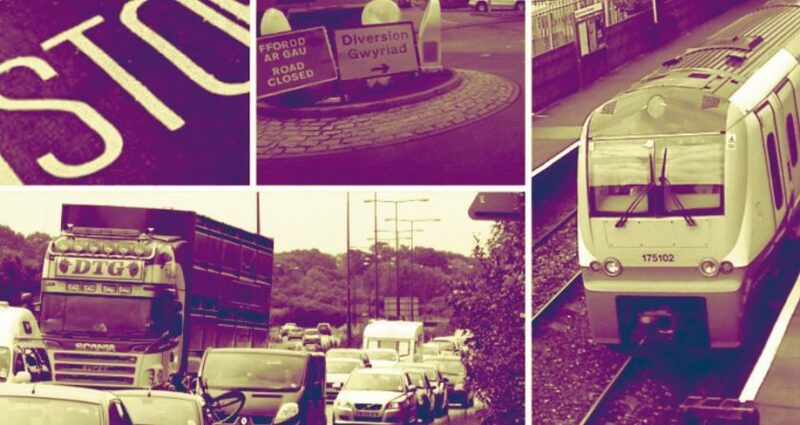 The Welsh Government’s public transport scheme includes upgrades to road, rail and bus services. Flintshire Council has been successful in securing £1.37m of funding this year with a further commitment of £2.67m in 2019/20 and £1.6m in 2020/21. travel routes for walkers and cyclists on Zone 3 of Deeside Industrial Park. The authority said additional funding from ministers would be used to upgrade access to key employment sites in Deeside. It includes work which is set to be carried out between the B5129 Queensferry roundabout and the border with Denbighshire, including the creation of a dedicated bus lane. Traffic signals will also be introduced on part of the Parkway Roundabout on Zone 2 of Deeside Industrial Park in a bid to improve journey times and prevent accidents. “The metro project is really exciting for the county and it’s great to see it taking shape, with the active travel routes on Zone 3 of the Deeside Industrial Park completed in September this year. Other outlined changes include a proposed 1.5 km walking and cycling route located along the eastbound carriageway of the A5104 between Broughton and Saltney. Active travel routes and improvements to bus stops will also be completed on Zone 2 of Deeside Industrial Park. The council’s environment scrutiny committee will receive an update on the progress made by the project at their meeting next Tuesday.